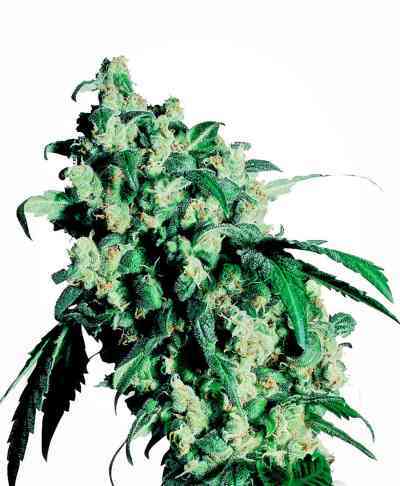 This BX of the legendary mother plant Jacks Cleaner is a favorite among collectors of extremely potent hybrids. 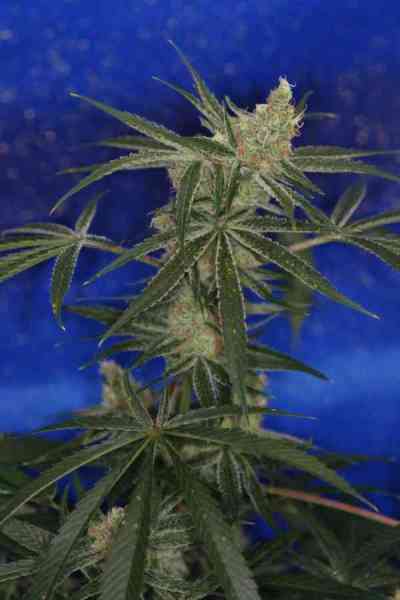 The strain has none of the Haze flavor of Jack the Ripper and is a much taller style Sativa plant with a racing buzz that seems to slice through just about any type of high and leave the toker vibrating with a smile on there face. The taste and smell is 100% lemon with a taste like your mouth is full of citrus, almost like a lemon head candy. This strain was created for all those in search of a Jacks Cleaner cut for their own head stash but not in the right circles to acquire a cutting. Taste: Makes very unsual lemon bubble hash.